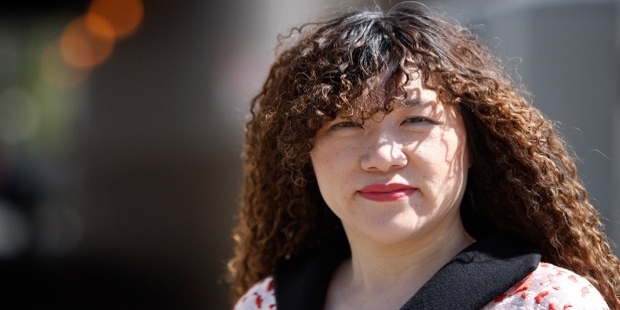 Having a Chinese origin, Weili Dai is a renowned business woman of USA. 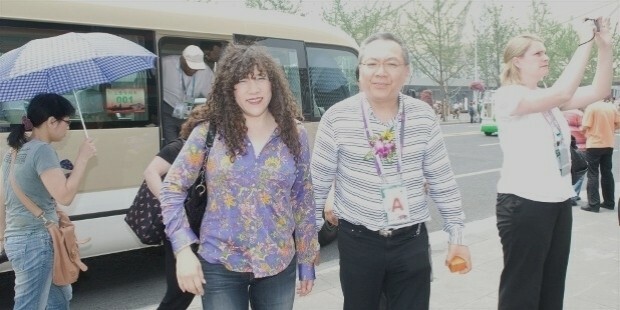 Her claim to fame is Marvell Technology Group, a semi conductor company, co-founded with her husband in 1995. She is considered to be one of the most successful businesswomen at the global podium. She also made it to the 95th position in the Forbes survey of most powerful women in the world in 2015. Born in the year 1961, in Shanghai, Weili Dai lived in her birth place during the first 17 years of her life. In 1978, her family moved to USA. Weili did not speak a word of English when she moved to the country. However, she joined the University of California in Berkeley and completed her graduation in Computer Sciences. Immediately after her graduation, she joined Bell Labs and held a temporary post there for some time. Later, she joined Canon Research Center America Inc., as a software developer. She also partnered with Intel for some time before starting out on her own. 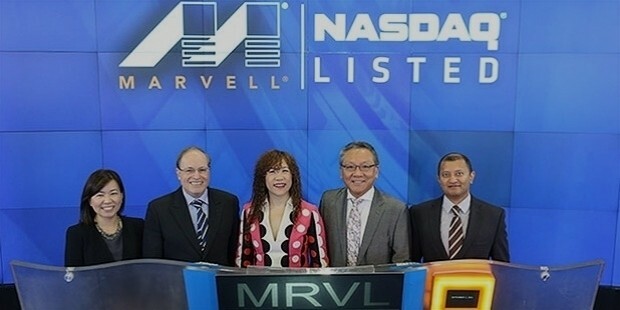 In the year 1995, Weili along with her husband, Sehat Sutardja and some other people, co-founded the Marvell Technology Group, which is considered to be one of the major semi conductor industries of the times. She happens to be the only woman co-founder of the company. Ever since the company was established, Dai has been working to propel the company to new heights. She has a major role to play in the way the company has grown and succeeded. Weili also had an important part in expanding the business and finding clientele in the form of some of the most renowned software companies including Apple, Google etc. 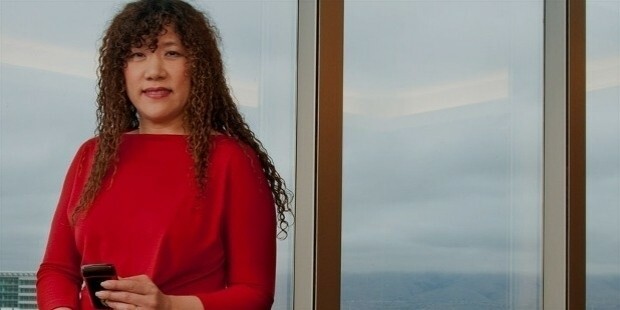 She has worked as a Chief Operating Officer, Executive Vice President, General Manager of the Communications Business Group, Director and Corporate Secretary of the Board in Marvell Technology, before being appointed the President of the company. 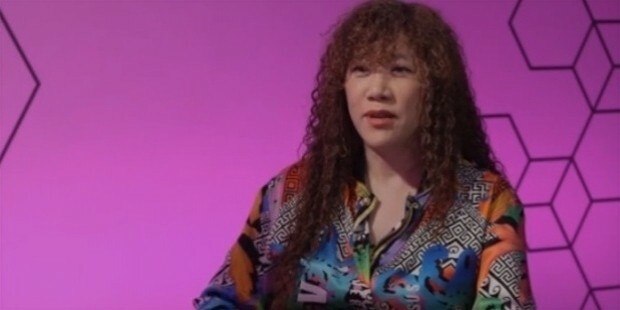 Weili Dai is extremely passionate about women empowerment and has been working towards the cause diligently. She is an active member of STEM and believes that empowering women is what is going to help further development of the technology. It was Dai, who actively promoted the One Laptop per Child program. 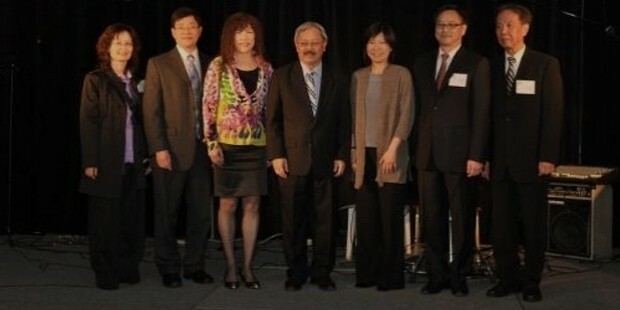 She also happens to be a part of the Board of Directors of Give2Asia, which is a disaster relief organization. As a driving force for development and growth of semiconductors, she was elected to the Board of Directors of Global Semi Conductor Alliances. She made it to the list of 150 women who shake the world, a survey conducted by Newsweek. She won the Entrepreneur of the Year award for the North California region in 2004. She has made it to the Forbes’ List of the Most Powerful Women of the World for four consecutive years since 2012. 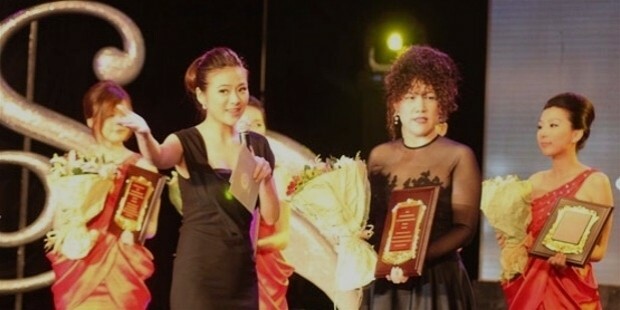 In the year 2014, she won the Gold Award for the Best Woman Professional of the year. The same year, she also received the Gold Stevie Award for Female Entrepreneur of the Year in Business Products section. In 2015, she was awarded a Gold Recognition for Technology Executive of the Year.